This is a very serious problem – if your car overheats for too long, you can damage your engine. As soon as possible, find a safe place to pull off the road and shut the engine off! Do not attempt to check the fluid level in the radiator; the hot fluid can cause severe burns. 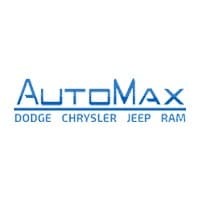 The best thing to do is have your car towed to your local Chrysler, Dodge, Jeep, RAM Dealership .